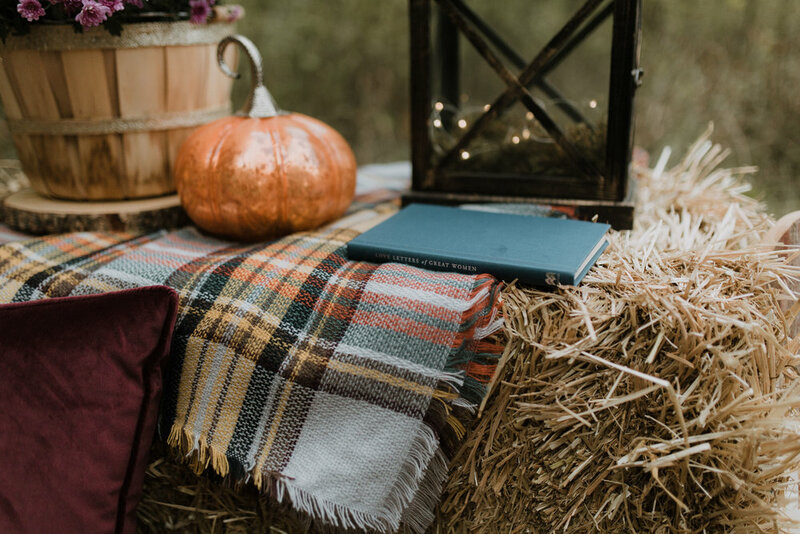 Apple picking, bonfires and pumpkin patches are some of the best fall activities we do every year but have you ever considered a cozy fall picnic? 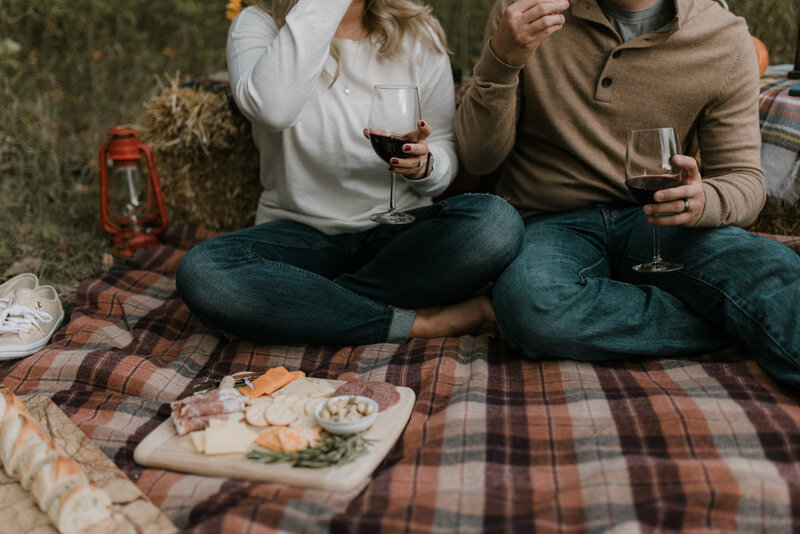 Thanks to cooler temperatures and the beautiful changing of leaves, fall makes for a perfect time to cozy up in the great outdoors with some wine and your significant other! 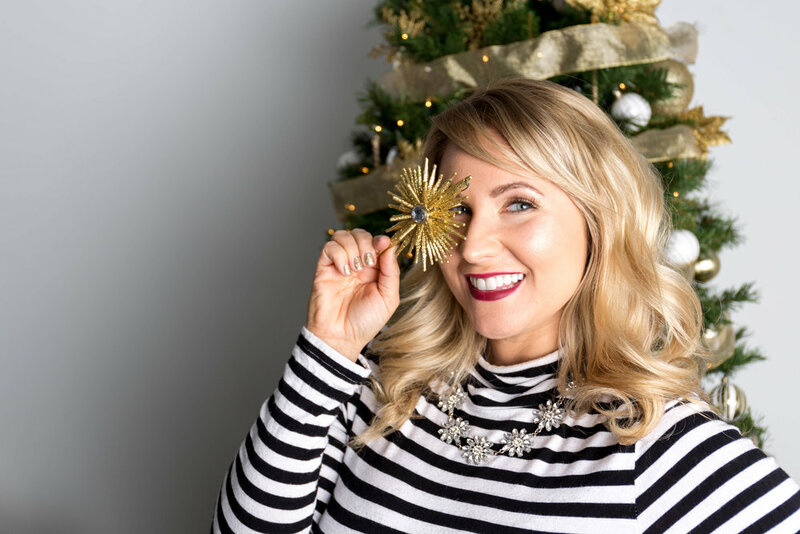 A couple weeks ago Brian and I had ourselves a picnic outside and I wanted to share with you what all I packed so you too can have a cozy picnic for two!